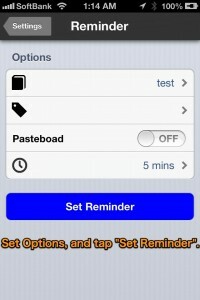 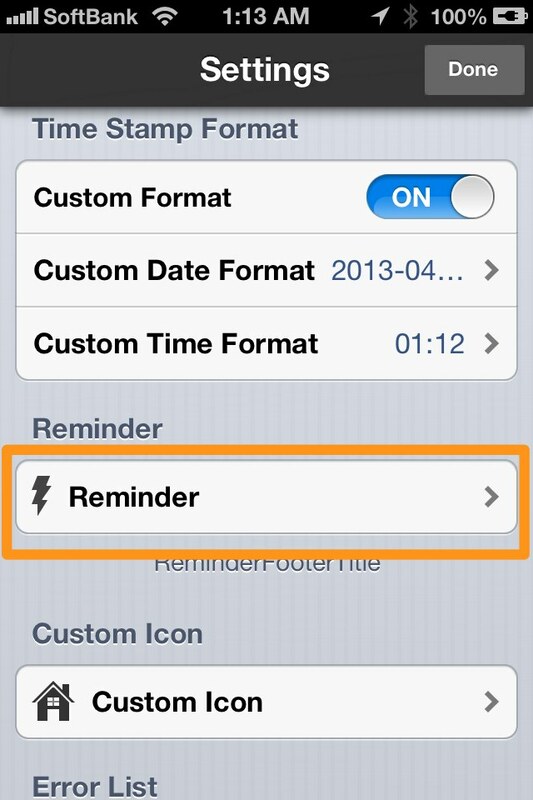 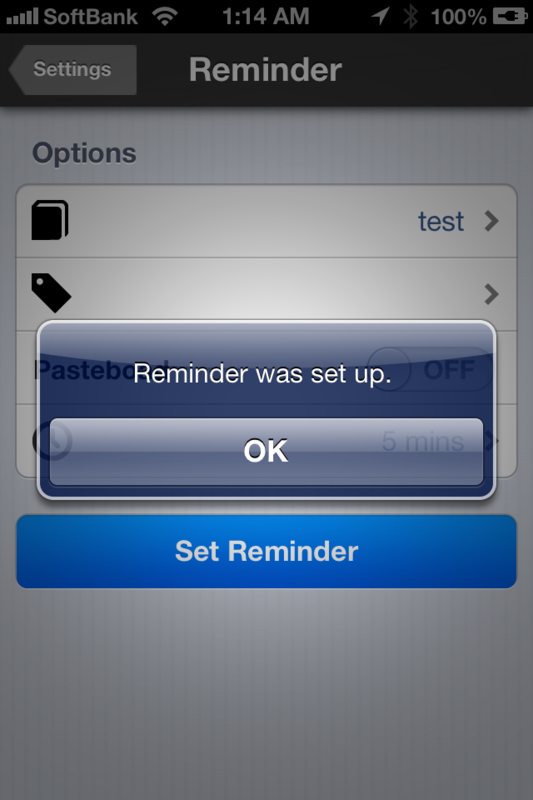 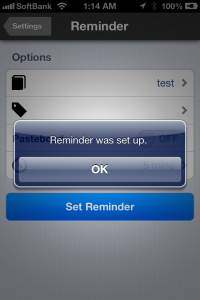 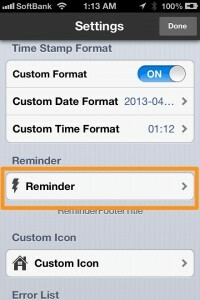 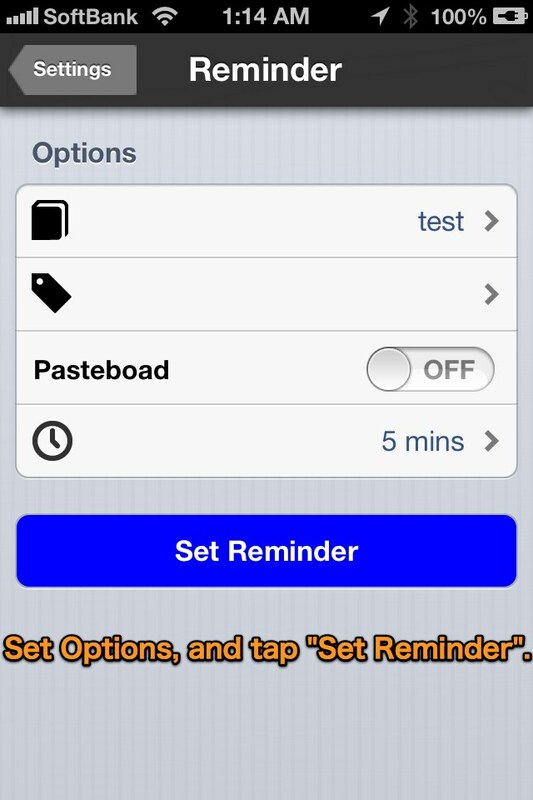 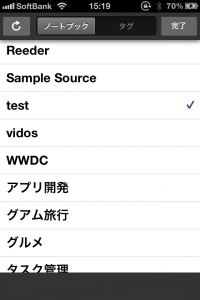 3.Set options and tap “Set Reminder” button. 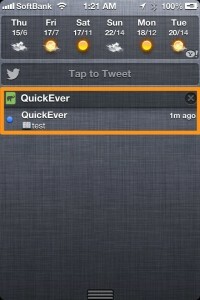 Tap the notification to launch QuickEver! 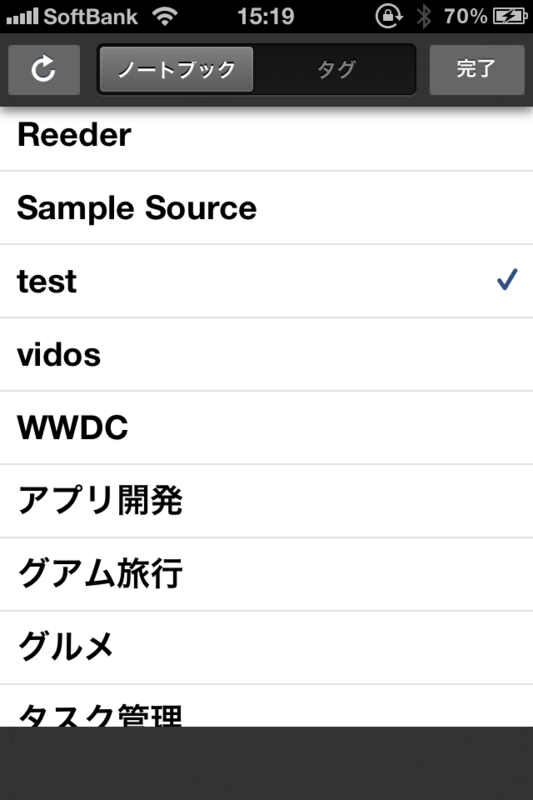 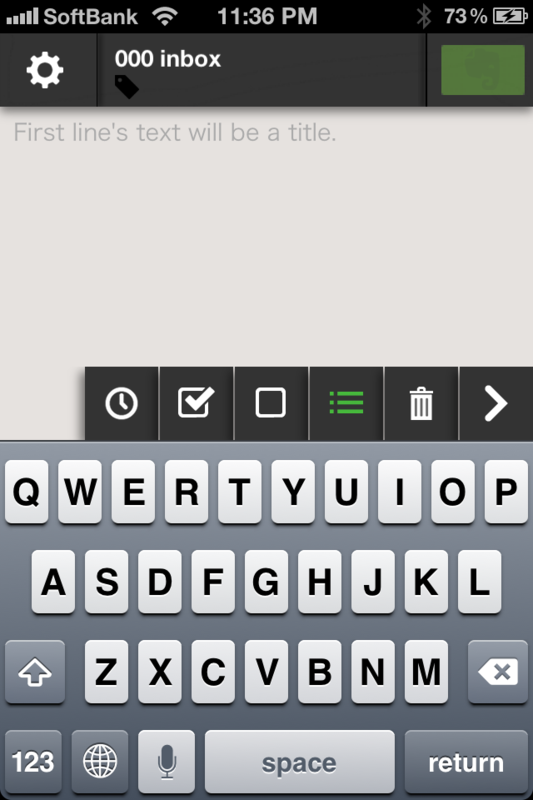 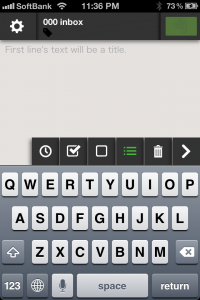 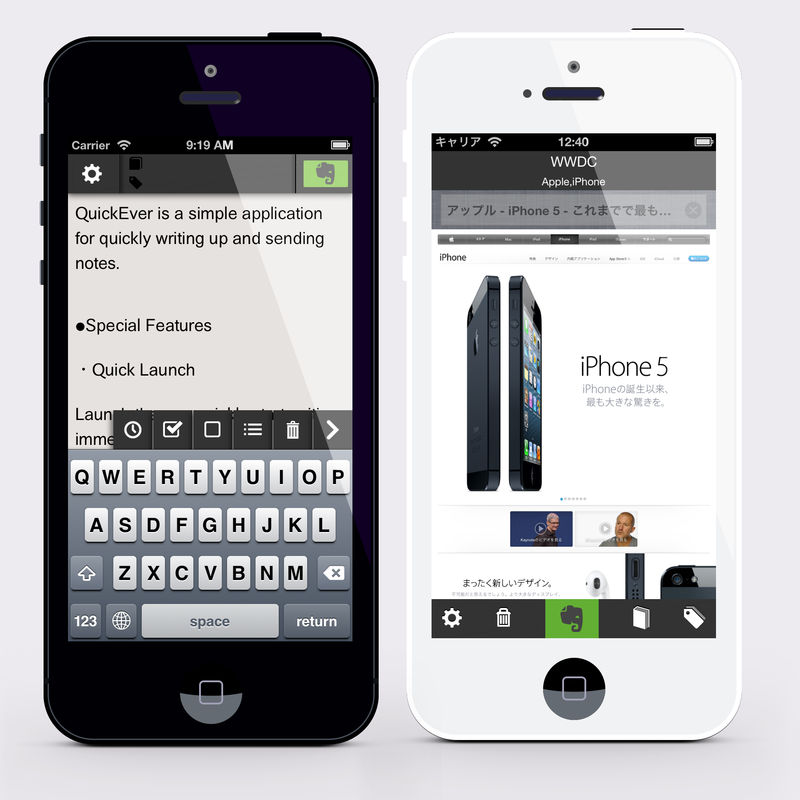 We released a new version 1.4.0 of QuickEver – the most fast Evernote memo iPhone app. 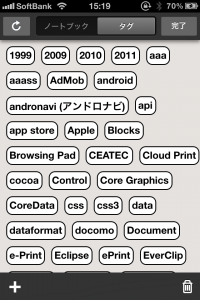 We have updated the user interface. 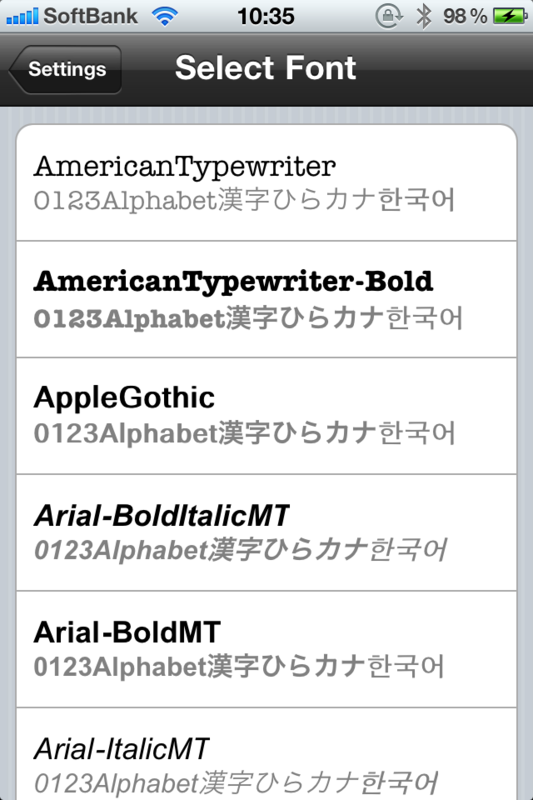 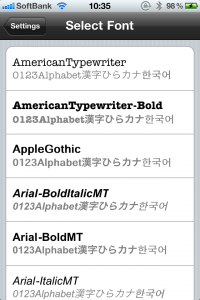 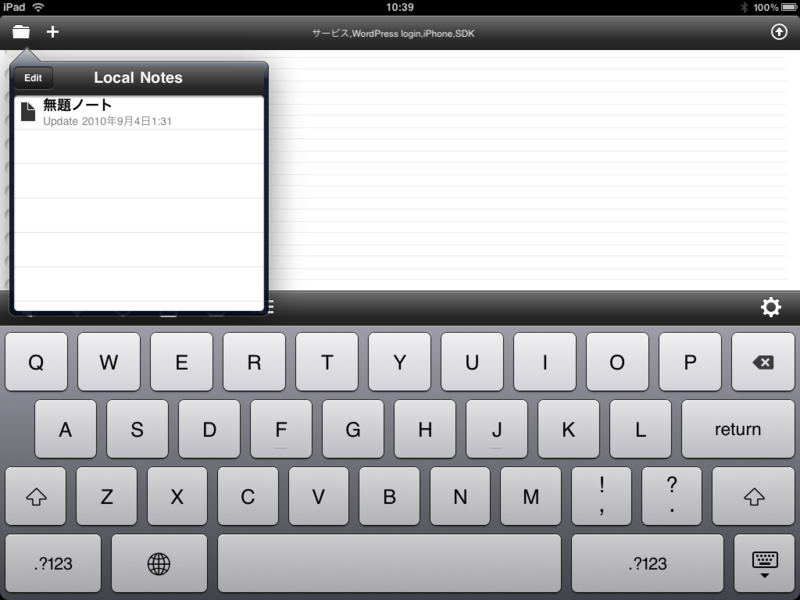 The tool menu is now hidden, and text input now has a larger usable area. 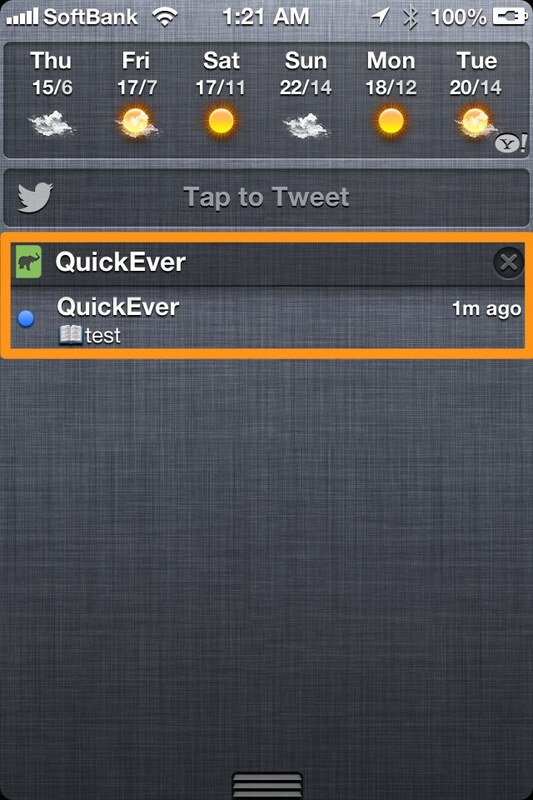 We have also added an option to automatically hide the tool menu just by clicking on it. 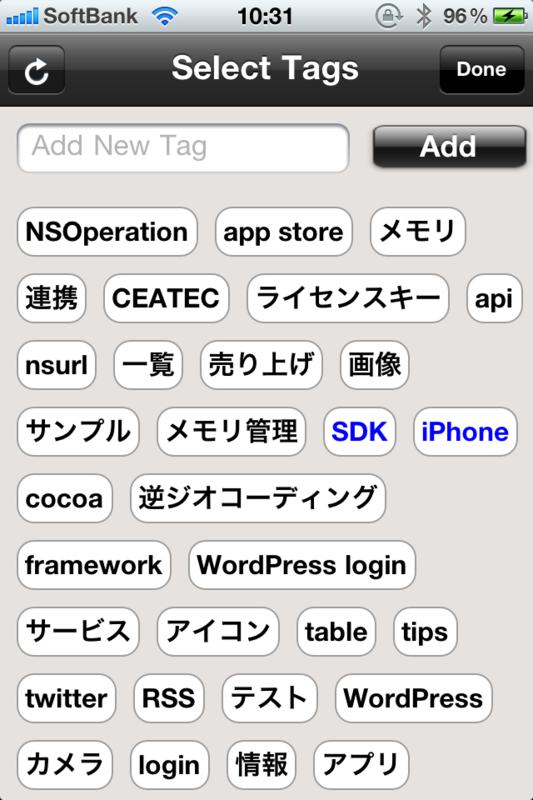 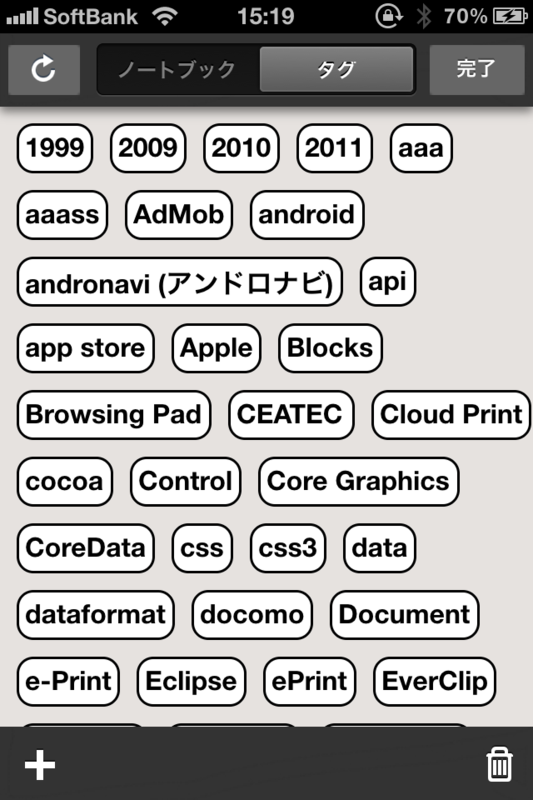 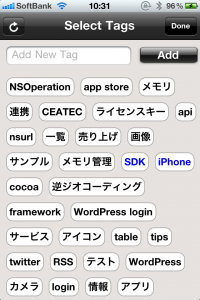 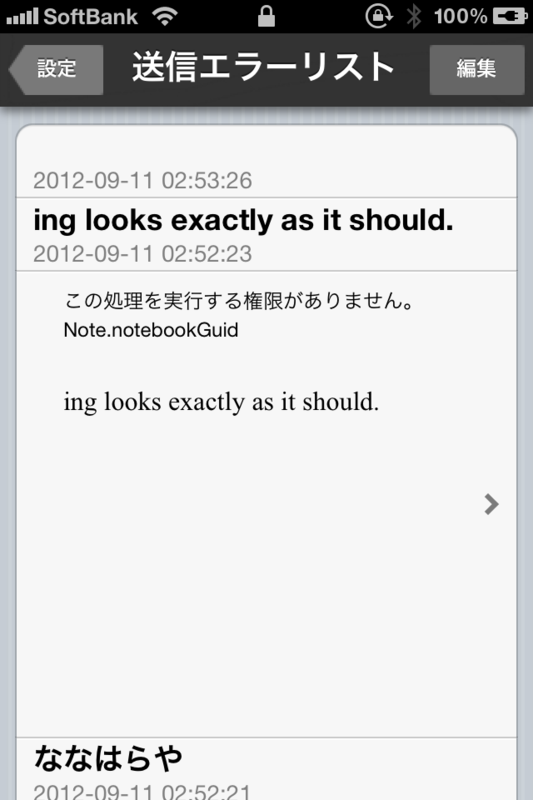 Tapping the part that displays the upper notebook and tags displays the new notebook & tags view. 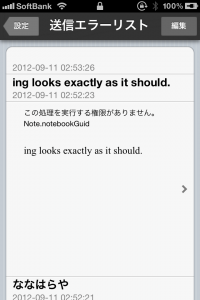 Also, swiping left will display only the notebook selection screen and swiping right displays only the tag selection screen. 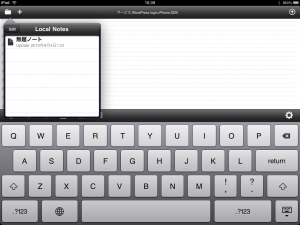 We have also added a page to easily view all transmission errors. 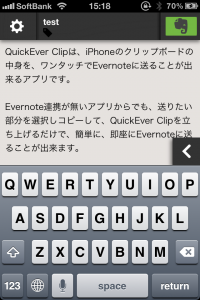 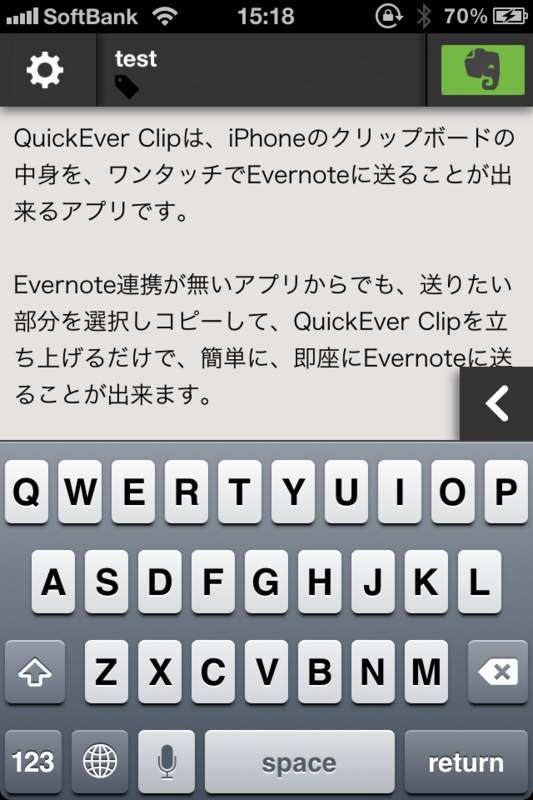 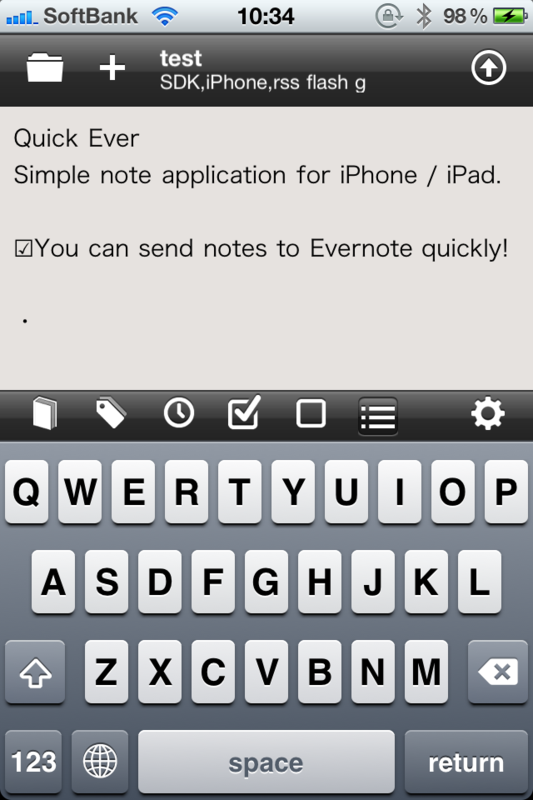 Quick Ever for Evernote is now in AppStore! 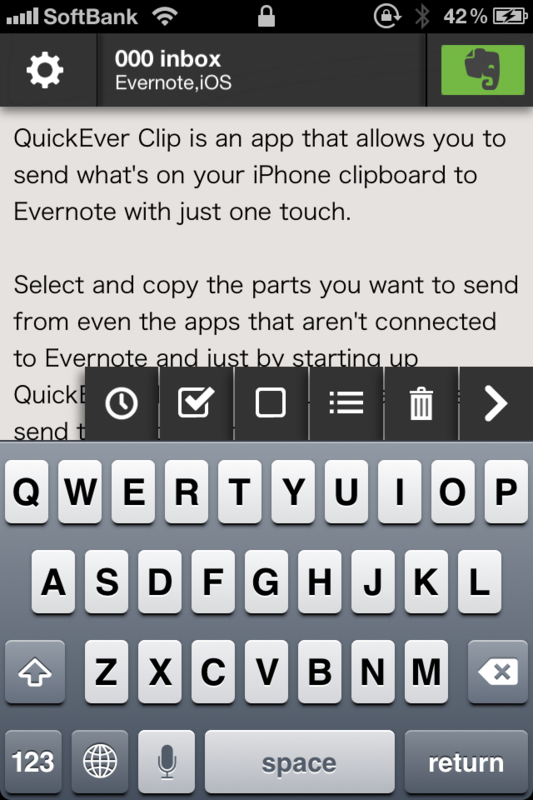 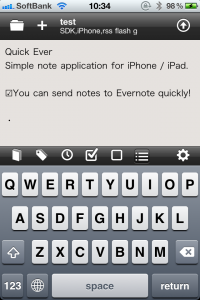 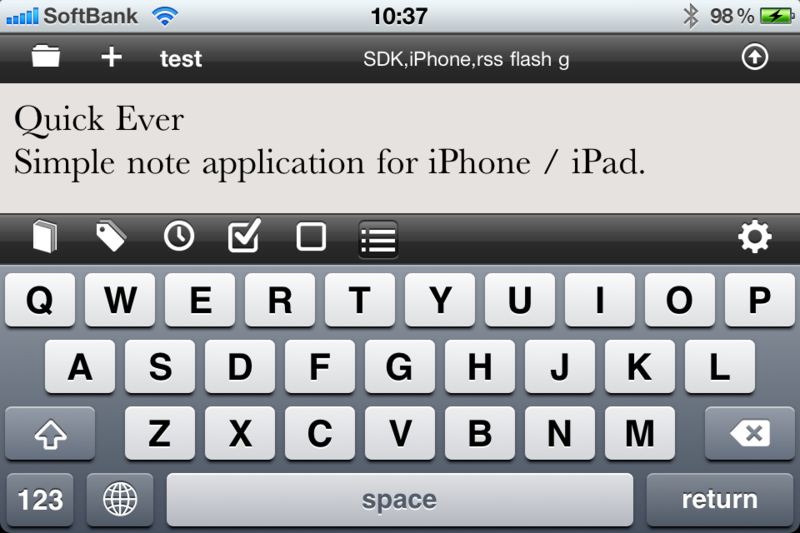 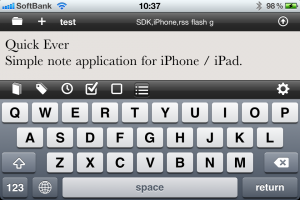 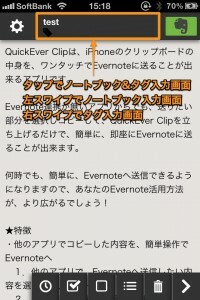 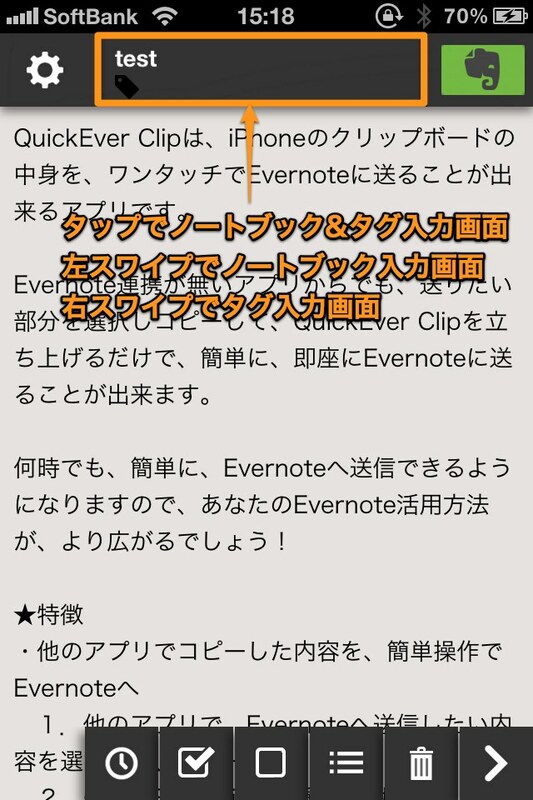 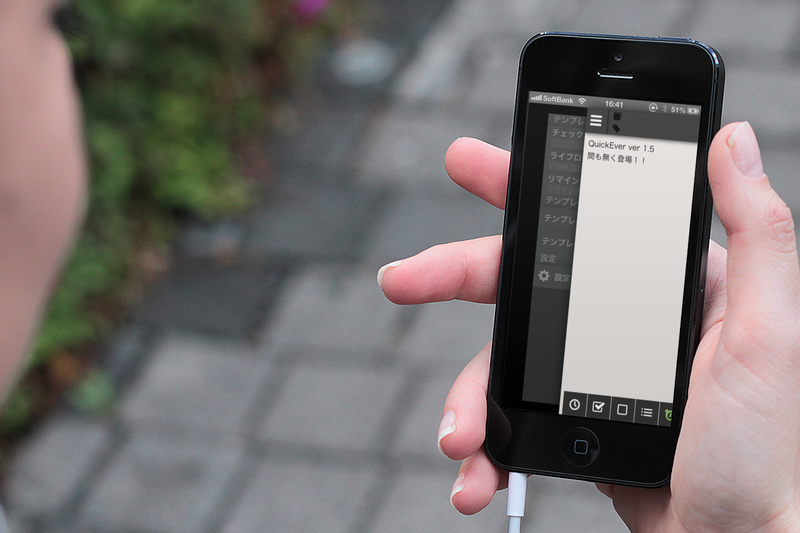 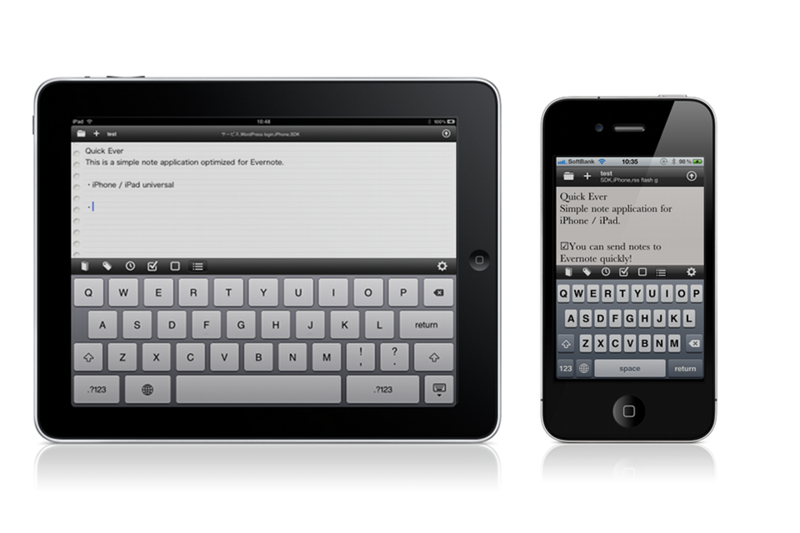 Quick Ever is a simple note application optimized for Evernote.